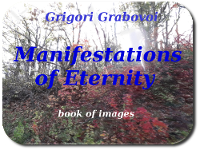 "Manifestations of Eternity”. 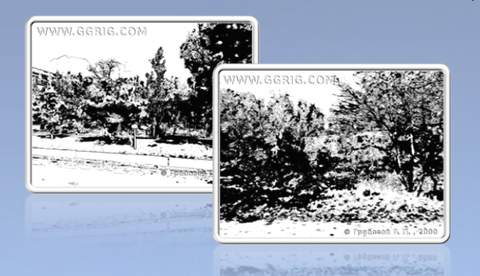 Volumes 1&2" - Grigori Grabovoi canvas art reproductions created for learning the technologies of eternal life – are now available for purchase. 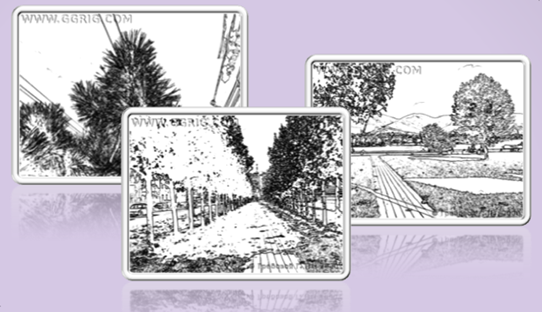 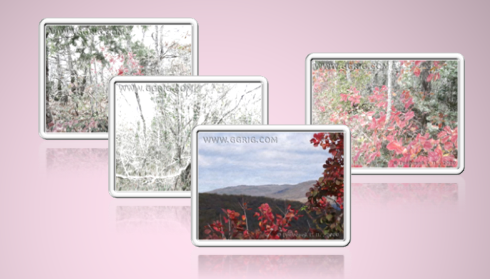 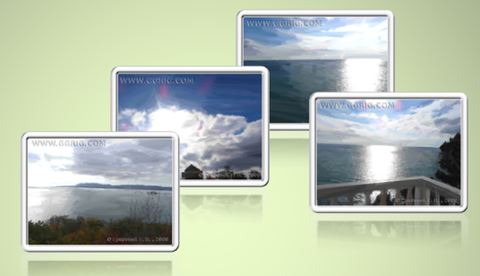 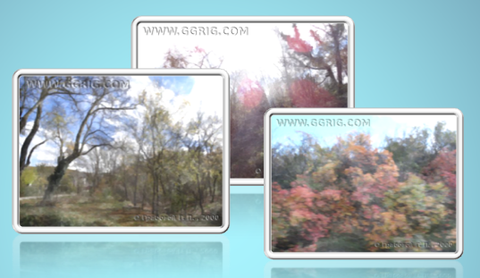 All the reproductions displayed here (images without the www.ggrig.com watermark or a copyright protection) are available for purchase through the site ggrig.com.